We’ve just added many new tour dates for the beginning of 2017! When is Earth, Wind & Fire performing in Southern California? I’m literally aching to see you perform. Or anywhere close bc we may travel to see you. R u coming to Europe in 2017 at all? Will the upcoming tour include a trip to Chicago?! Please come back to PPL Center in Allentown Pa!!!!! Any chance you can come to Myrtle Beach?. We would love to see you at the House of Blues. You’re on our playlist for every DJ and your music gets our dance floor packed every time. Are you coming to Europe in 2017 please? Will there be any shows on the West Coast later in the year? More specifically, Southern California? Wie have seen you in South Bend, Anderson Indiana and St Augustine Fl. We are in our 60’s and would like to take our grandson and his wife to one your concerts closer to Indianapolis Indiana. When will your summer tour dates be announced. Mel and I got married on the 21st day of September in 2007 In Mauritius. It was the best day of my life please come to the UK and invite us to see you are fab. 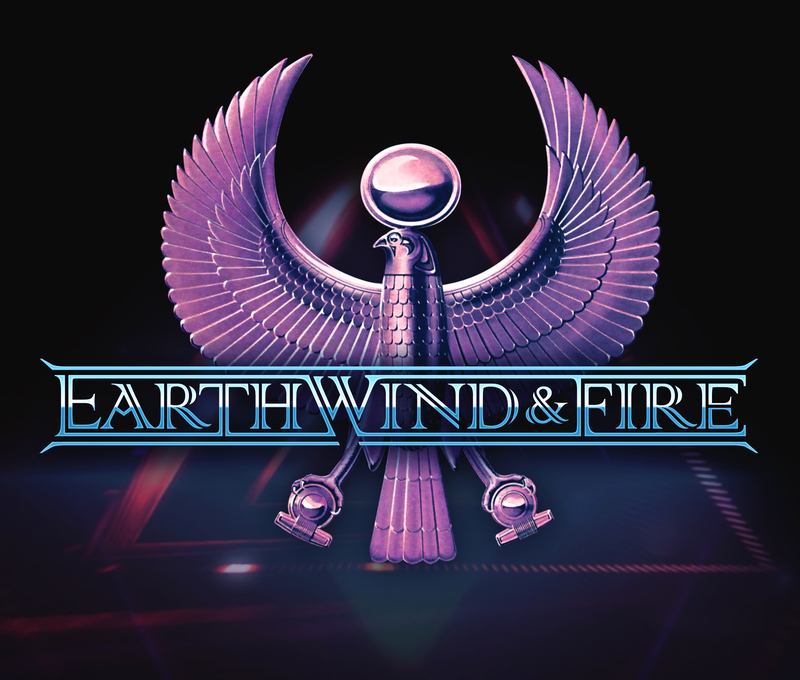 Earth wind and fire In France In 2017 ! I Will be marvellous ! are there any Plans for a Tour to germany or europe. Would love to See you again. i was growing up with you all. Man thanks for you Short reply. Hi will there be any uk dates in the future? You are really a Legend, since I was a young man I followed your musics, Im am from Argentina, please visit us!!!. My daughter will marriage in one month could you send a gretting of you in a small video, his name is Micaela.Thanks. Alejandro. Hi we have been dying to watch you live Earth, Wind abd Fire! Please come to Auckland New Zealand!! Is Nile Rogers touring all year with you? Is he playing the New York State Fair with you guys in August? Hi there I was wondering what the age restriction is for Earth Wind and Fire concert? We attended the show on Thursday in DENVER COLORADO. This was absolutely the best concert I have been to since 1977, The music was by far the best. The people that attended were such a wide variety. It was nice to see a younger crowd as well to experience this type of music and show. THANK YOU EWF and STAFF for a perfect night with my closest friends. You coming to Dublin again soon ? The show in St. Paul was phenomenal. Thank you guys for putting forth such effort to create an experience that will be remembered forever! When tou come back to Brazil? We can’t wait forward for this!!! Please come to Midland, Texas. We have the beautiful Wagner Noel Performing Arts Center. I’ve been to 2 of your concerts in the Dallas area, beautiful! Enjoyed Saratoga Springs Concert the other night. I was at the Earth Wind & Fire Concert in Colorado Springs on Sep 27, 2017. That was one of the BEST concerts that I have ever attended (I am 62 years of age).I wished I had more room to dance. I wished I could have touched Earth Wind & Fire. They still got “IT”!!! The concert was AWESOME!!! My wife and I were excited to see the show in Puyallup. While we liked the show we were disappointed because the sound engineers had the vocals so low we could barely here them. I’m not as familiar with the songs so I only recognized one or two of the. If the crowd hadn’t been singing one those I would not have known the song. Wondering if there is a concert coming to South Carolina anytime? When will you come back to Scotland? When is Earth, Wind and Fire coming back to Atlantic City, NJ? Any chance that you guys are coming to Sweden????? What a fantastic collection of music and emotions. EW&F are fabulous. Will Earth Wind and Fire come to Sweden?? You guys coming to Australia in the future?